On New Year’s Day, I took my boys to my Granny and PawPaw’s house for our annual family ritual of eating black-eyed peas for good luck. My aunt brought some delicious spoonbread, and my kids raided the ever-present candy jar in the windowsill. When I took our dishes in the kitchen to put them in the sink, my eyes were drawn to the shelf above it, where I found a yellowed, brittle stack of cookbooks that looked ancient. I picked up the stack and sifted through it. 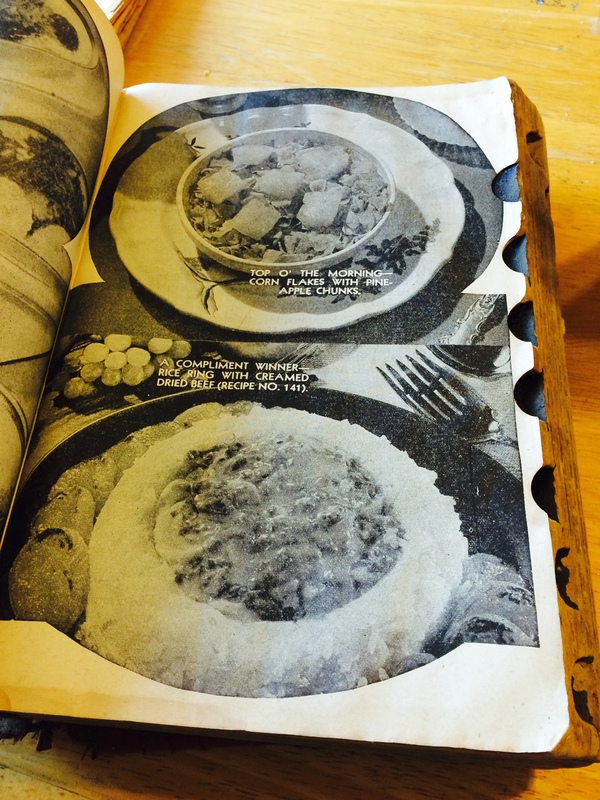 It was a treasure trove of mid-twentieth-century housewife instruction: a copy of the “New American Cook Book” by Lily Wallace from 1941, stacks of the little recipe cards you used to pick up off the shelf in the supermarket in the 1970’s and 80’s to help you make something quick and cheap. 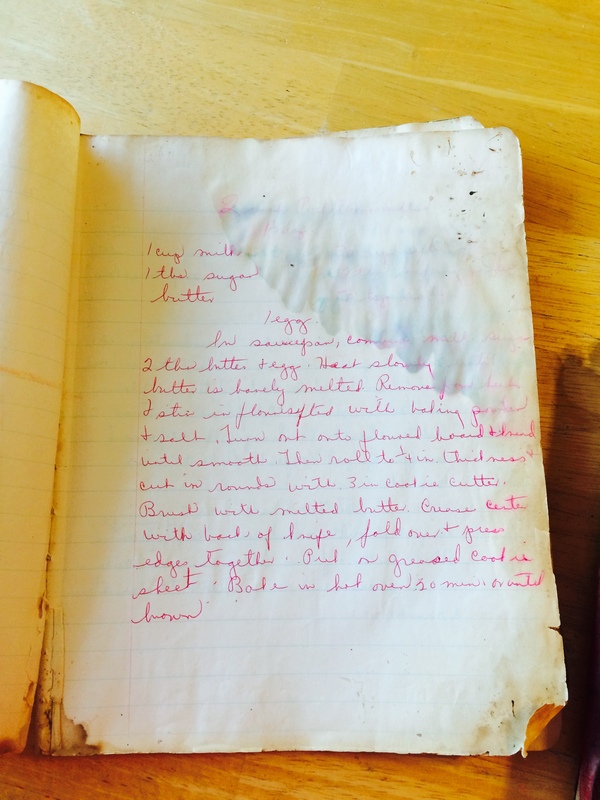 The crowing glory of my Granny’s cookbook collection was her very own, handwritten recipe book. 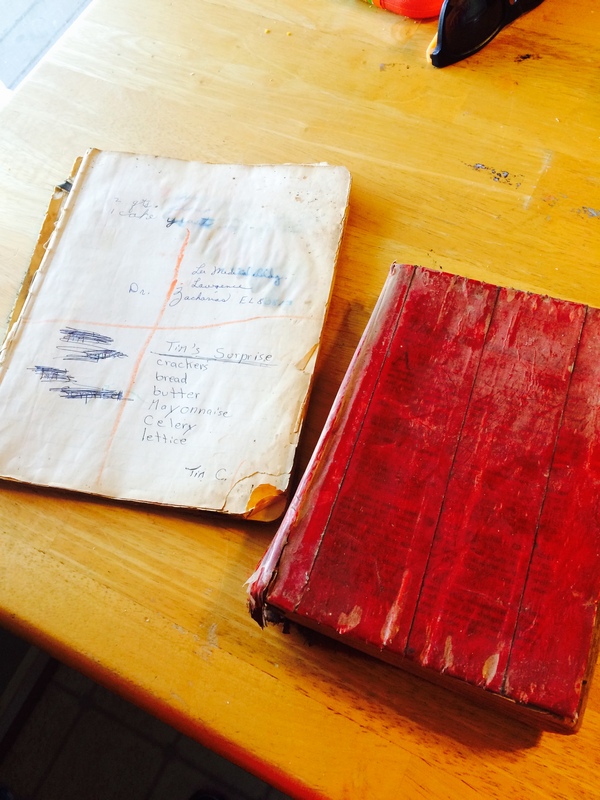 It was in an old composition book with a missing cover, the pages faded, most of them with water or oil damage. This is the recipe book I could picture my grandmother scribbling in whenever she came across an appealing-sounding recipe in Woman’s Day or Better Homes and Gardens, the book she probably reached for when my mom and aunt and uncles were kids and headed home from school and she had to get dinner on the table after a day spent working at the department store. I remember having these rolls with our Thanksgiving dinner when I was a kid and we went to my Granny and PawPaw’s house for Thanksgiving. My Granny was always stirring a huge bowl of mashed potatoes, and my PawPaw was giddy with excitement at the prospect of using the electric knife. My aunt and cousins cook Thanksgiving dinner now, but I think we may have to add these rolls to the menu. In saucepan, combine milk, sugar, 2 tbsp. butter and egg. Heat slowly until butter is barely melted. Remove from heat and stir in flour sifted with baking powder and salt. Turn out onto floured board and knead until smooth Then roll to 1/4 inch in thickness and cut in rounds with 3 inch cookie cutter. Brush with melted butter. Grease center with back of knife, fold over and press edges together. Put on greased cookie sheet. Bake in hot oven 20 minutes or until brown. My mom tells me that when she was little, my Granny used to make the best fudge. Mix shortening and chocolate together, then mix rest of ingredients and bake. Farewell 2014 – Hello 2015! What better way to close out the year than with a family road trip? 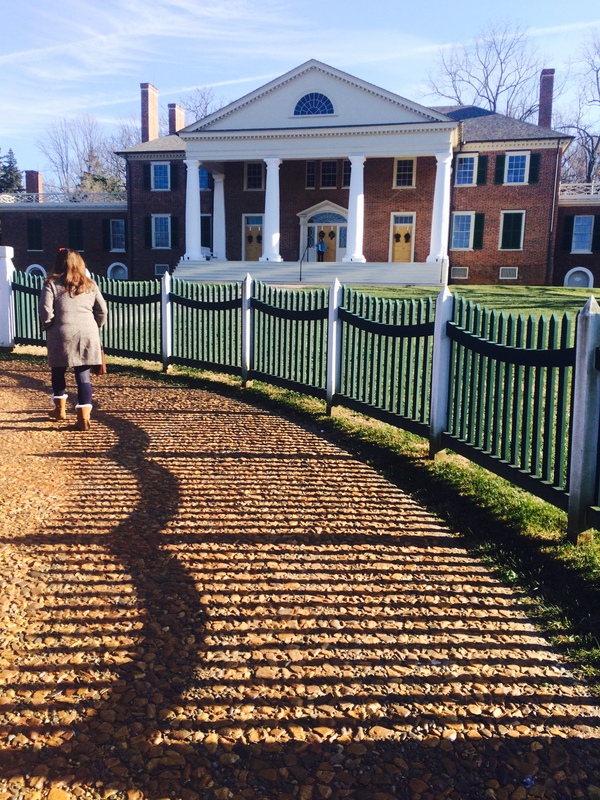 My mom, my boys and I piled into the car on the last day of 2014 and headed to James Madison’s Montpelier, the home of America’s 4th President, who is considered to be both the father of the Constitution and the architect of the Bill of Rights. 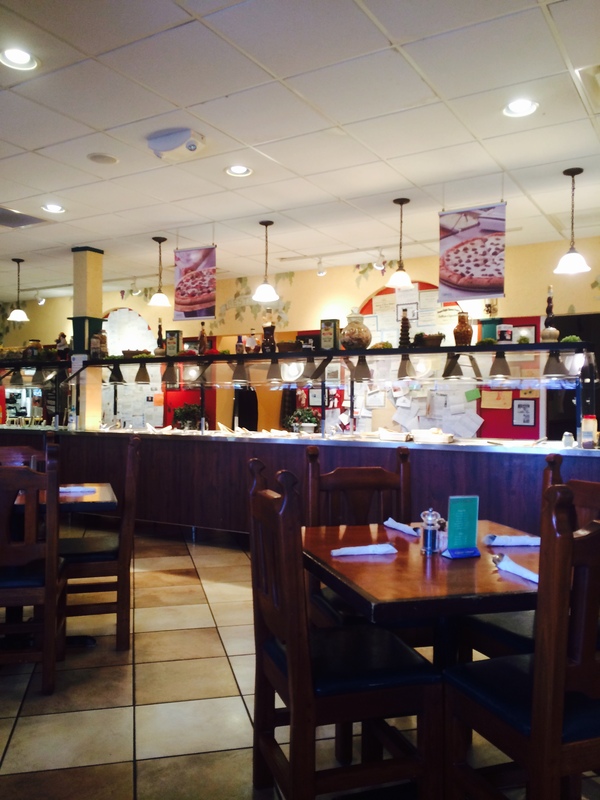 We stopped for lunch in the Town of Orange, where we ate Italian buffet specialties at Mario’s Pizzeria. 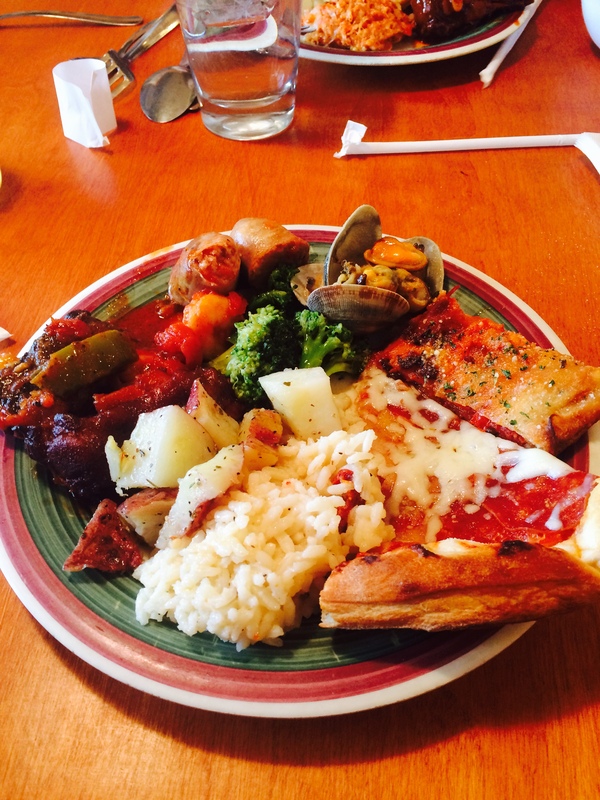 I have to admit, I was expecting something similar to the Pizza Hut lunch buffet, but man was I pleasantly surprised. The buffet had a seafood section, with mussels and clams steamed with garlic, fried shrimp and fish, shrimp in homemade marinara and a seafood medley. Other Italian entrees on the menu were chicken parmigiana, chicken lasagna, steak pizziola and the best pizza and stromboli I’ve tasted outside of New York City. From downtown Orange, it’s only a ten minute drive to Montpelier. The house, originally owned by President Madison’s father, ultimately was bought by the DuPont family, who left it to the National Trust for Historic Preservation upon the death of the last owner. 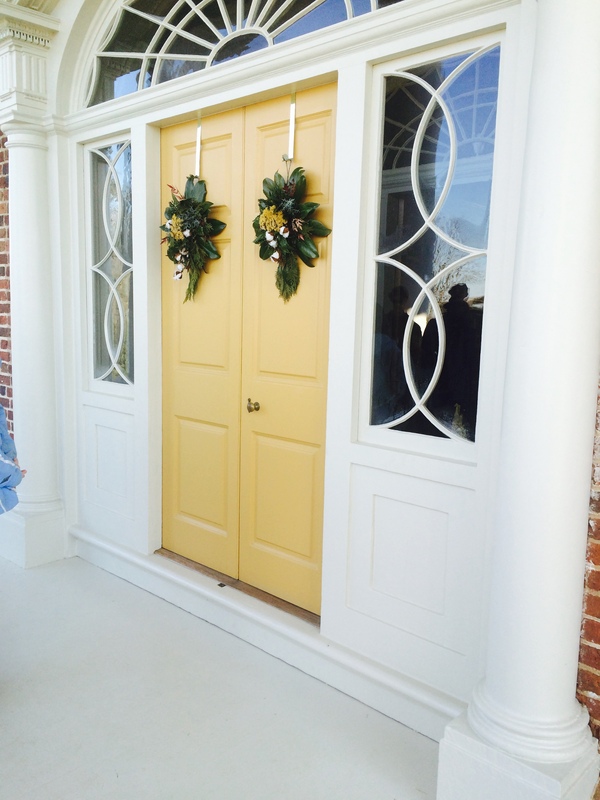 Since 2000, the Trust, along with the Montpelier Foundation, has been renovating and restoring the home and grounds back to their footprint at the time of Madison’s retirement from Washington in 1817. The home is laid out as a duplex, as Madison’s aging mother lived with him until her death in 1829 at the age of 98. She had her own wing of the house, while James Madison, his wife Dolley and their children lived in the other half of the house. The Madisons entertained many of the important figures of the day, including Thomas Jefferson, who lived right up the road at Monticello, outside Charlottesville, and Andrew Jackson. Especially touching was the story of Madison’s slave, Paul Jennings, who served Mr. Madison until his death in 1836. Jennings, who was with Madison the day he died, and who later published his “Reminiscences,” including an account of Madison’s last day, was sold by Dolley Madison to Daniel Webster in 1846. Webster allowed Jennings to work off the cost of his purchase, and freed him in 1847. In 1848, Jennings helped to organize the largest attempted slave escape in U.S. history, which failed. Thinking of Jennings’ days at Montpelier, serving James and Dolley Madison as they entertained the greatest political thinkers of the time, it is not difficult to understand Jennings’ desire to put the principles of liberty into practice on behalf of enslaved African-Americans. The tour of the house and grounds was informative and interesting. The exterior renovation is complete, but the interior work continues. The downstairs is filled with period accents and furnishings, some authentic to the time, and others that were actually present in the house at the time Madison lived there. The Montpelier Foundation is involved in researching and tracking other furnishings and artifacts from the home through the various sales and auctions since Dolley was forced to sell the estate in 1844. Consequently, the upstairs of the house is sparsely furnished, with most of the attention having gone to Madison’s famous library, where he researched the political systems of the past two thousand years in order to formulate the U.S. Constitution and Bill of Rights. On the grounds of Montpelier, the buildings of the slave quarters are undergoing excavation. 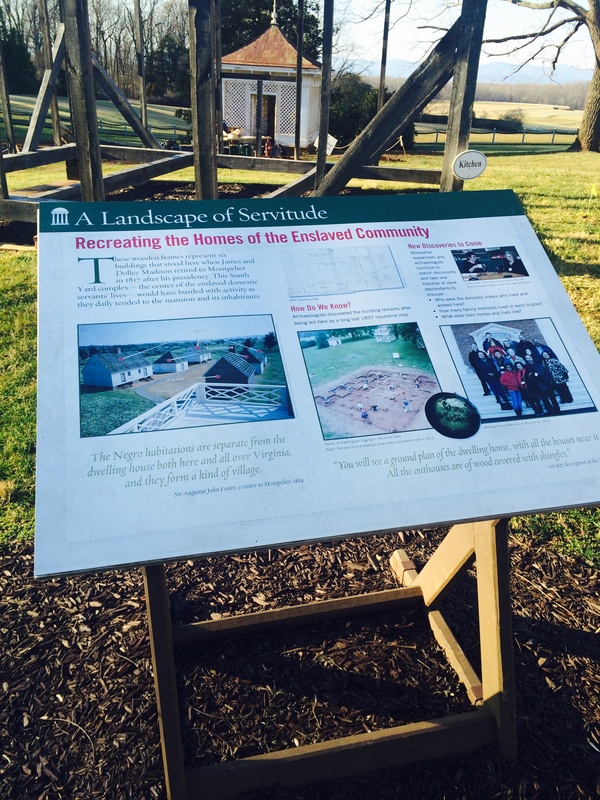 Several homes, a smokehouse and a kitchen have been placed in their historical setting, and interpretive panels explain how the enslaved peoples of Montpelier would have lived during Madison’s time. Unfortunately, the location of Paul Jennings’ grave is not known, but in 2009, his descendants held a reunion at Montpelier to honor their ancestor’s life and service to one of the greatest of our nation’s founding fathers. After a fun, relaxing New Year’s Eve celebration at home, my whole family gathered, as they do each year, at my Granny and PawPaw’s house to chow down on black-eyed peas with stewed tomatoes and my aunt’s delicious spoonbread. You know the old tradition: If you eat black-eyed peas on New Year’s Day, you’ll have good luck all year. 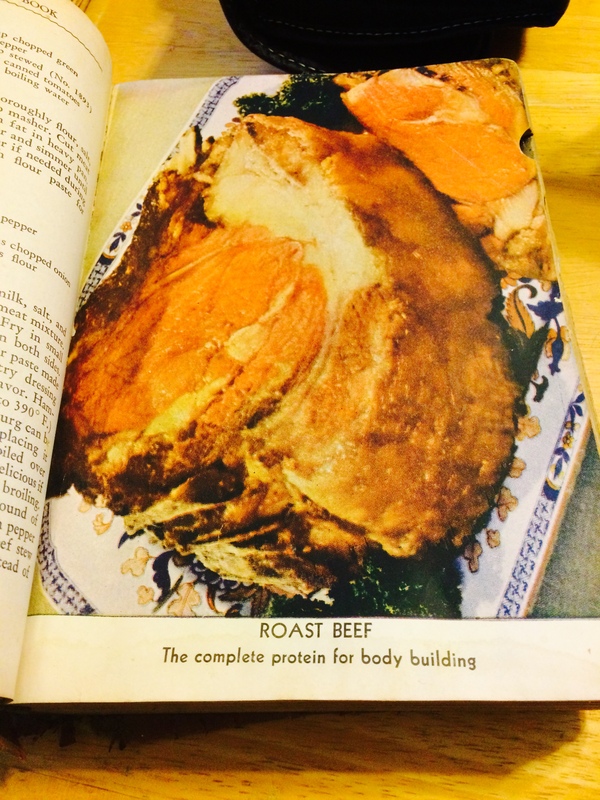 From Food History Crossroads to you – have a wonderful 2015!